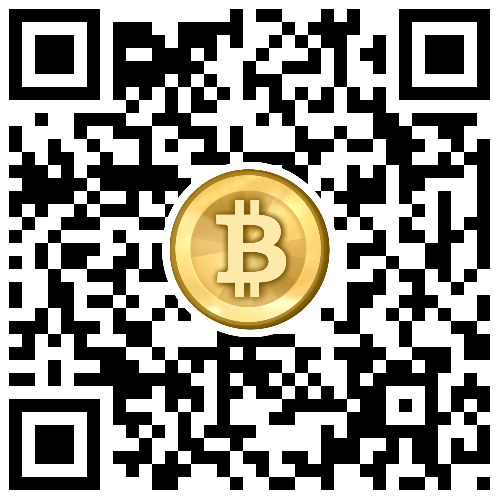 NYNEX announces the acceptance of bitcoin as a new method of payment for their valued customers. Managing Director and CEO Andreas Buxbaum explained: “With the process of currently striving to maximize the efficiency and customer satisfaction, NYNEX has taken this step in order to provide a new simple and cost-efficient payment method for our business partners all around the globe”. Bitcoin is an electronically created and held cryptocurrency. In contrast to traditional currencies, bitcoin works decentralized. Hence, it is not government-controlled and therefore no subject to sanctions.